Your fleet — and your business — relies on dependable equipment that can get the job done in any scenario. At the same time, you need to keep overhead costs down to stay profitable. For many companies, purchasing brand-new equipment is not the most cost-effective business strategy. 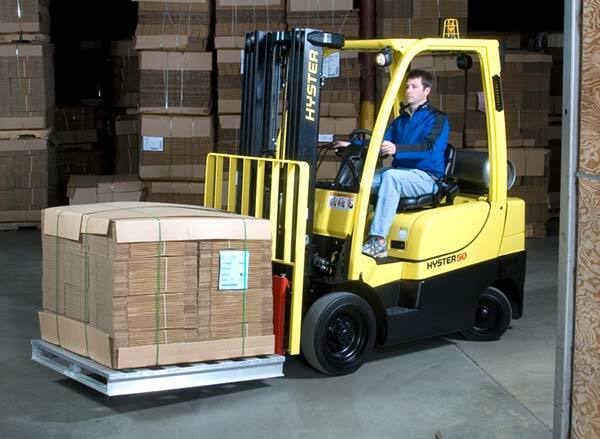 When you need to add equipment to your fleet, buying used can be an excellent alternative to new. 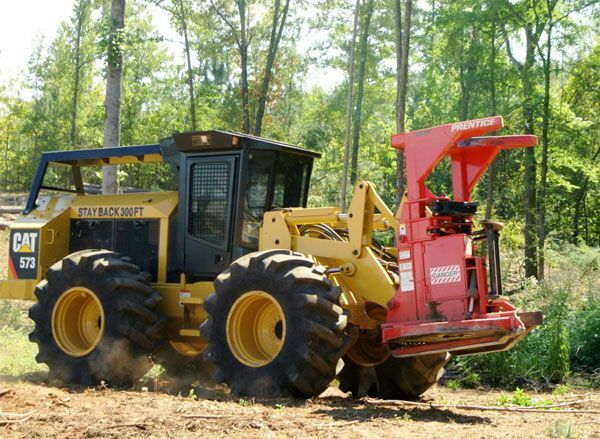 Stretch your budget further by buying used equipment from Gregory Poole Equipment Company. 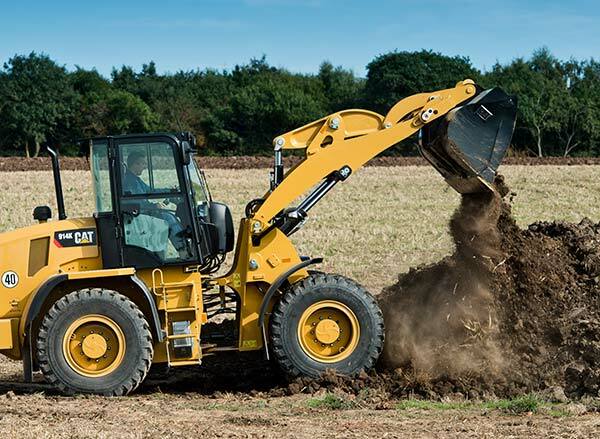 A quality used machine from Gregory Poole will deliver better fuel economy, more versatility and improved overall productivity compared to a comparably priced new unit. 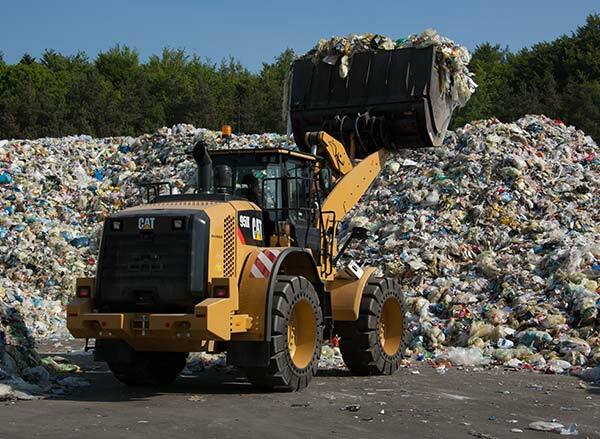 You’ll find everything from used construction equipment to electrical power generators, landscaping machines, and forestry and mining equipment. We’re also the best source in eastern North Carolina for dependable used ag equipment for sale. Find out more by speaking with a Gregory Poole representative today. 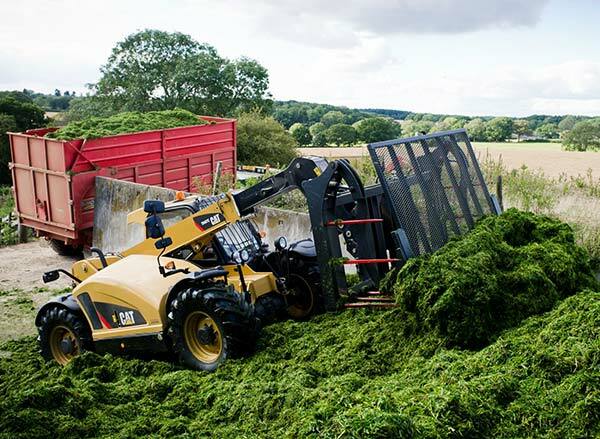 Buying used equipment is a great way to save the initial cost of depreciation while still getting a machine that will hold its value for years to come. 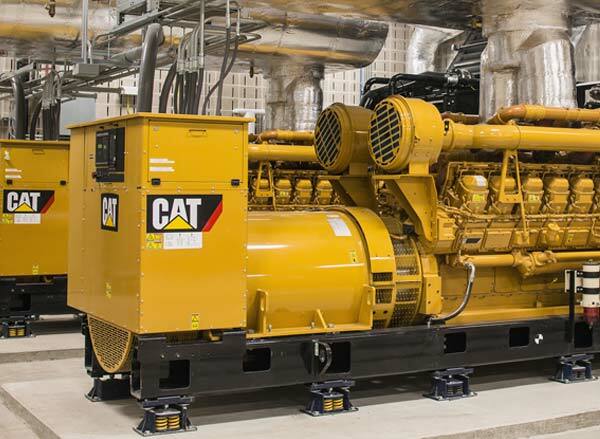 Equipment by Cat® and allied brands depreciates most in the first two years after purchase. After that, resale values tend to remain steady. Buying used saves you this initial loss while still giving you a machine that you can resell when it’s time to upgrade. 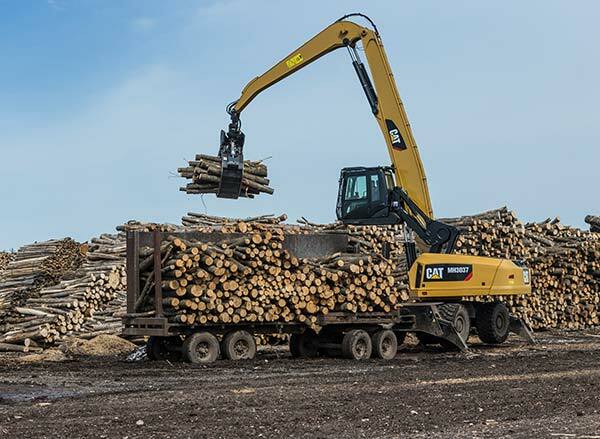 If you choose to purchase late-model used equipment, you can still get access to some of the latest machine technologies — but at a much more affordable price point. 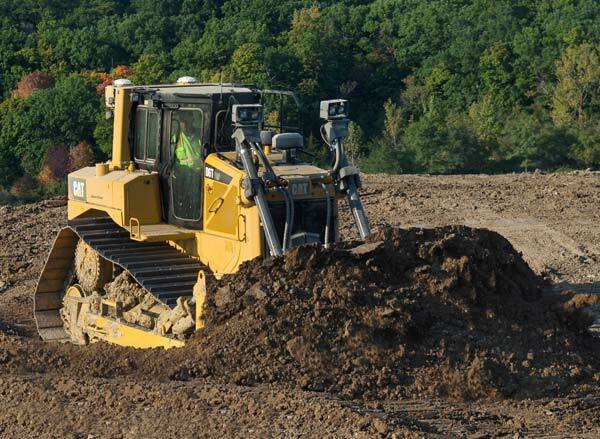 An older machine can provide an even more budget-friendly alternative — a high-quality “experienced” machine can often give you the best value for your heavy equipment dollar. Buying used equipment is a great way to save money when expanding your fleet, but unless you’re working with a dealer you can trust, there will always be an element of risk. 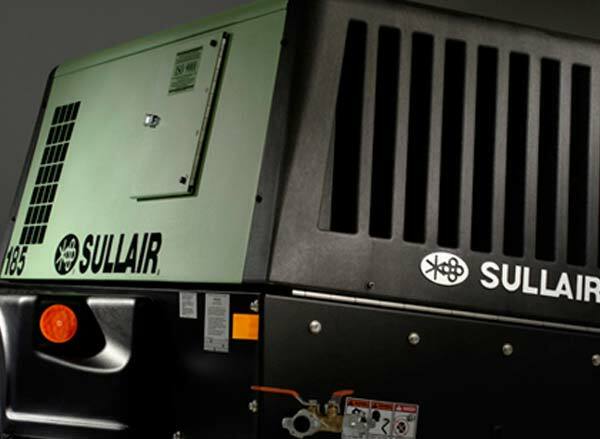 A machine that has been poorly maintained, driven hard or repeatedly exposed to bad weather conditions can easily require expensive repairs to get up and running again. 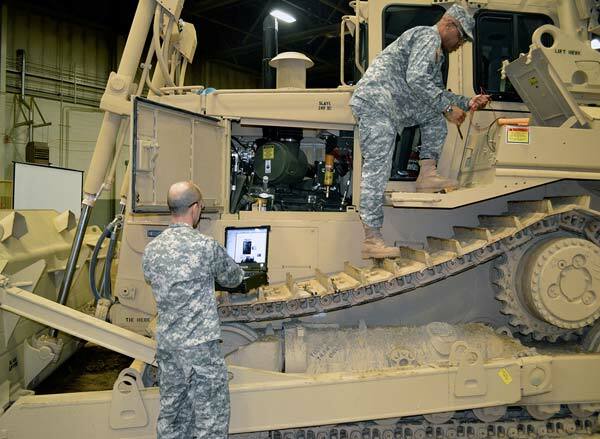 Additionally, it can be difficult to determine the true condition of any piece of used equipment. That’s where Gregory Poole comes in. For more than 60 years, we have been a trusted partner to the construction, landscaping, mining and other heavy industries in eastern North Carolina. 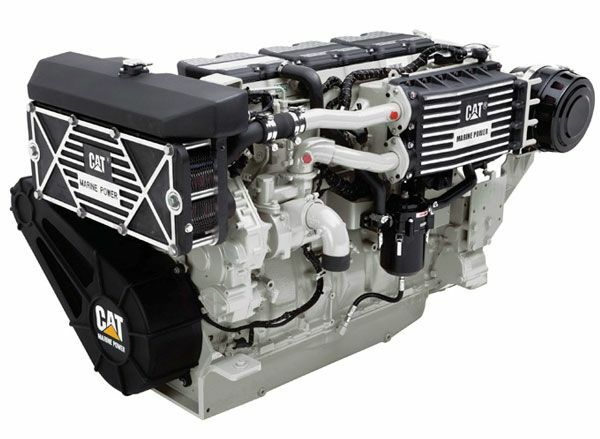 As the region’s only authorized Cat dealer, we have access to diagnostic tools other companies don’t. When buying used, this translates to extra peace of mind. All machines in our used industry offer excellent value for the money, and we have many low-hour units. While buying used equipment can save you thousands of dollars compared to the cost of a brand-new machine, you may still need to finance your purchase. We make obtaining affordable financing a fast, hassle-free process. Our financing programs are among the most competitive in our industry, and our experienced finance team will work with you to select the best arrangement for your situation. You can get started right now by applying for a Gregory Poole credit account. Financing may also be available via a Cat commercial account. 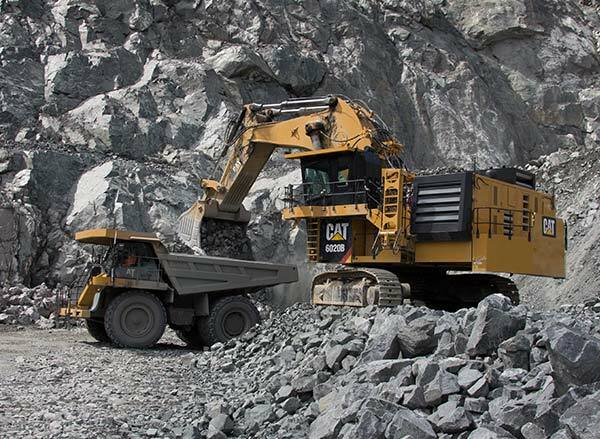 Check out the current selection of used equipment by Cat and allied brands by following the links on this page. Our detailed product descriptions include useful information such as technical specs, hours in service, year, current asking price and much more. Can’t find what you’re looking for? We can help. 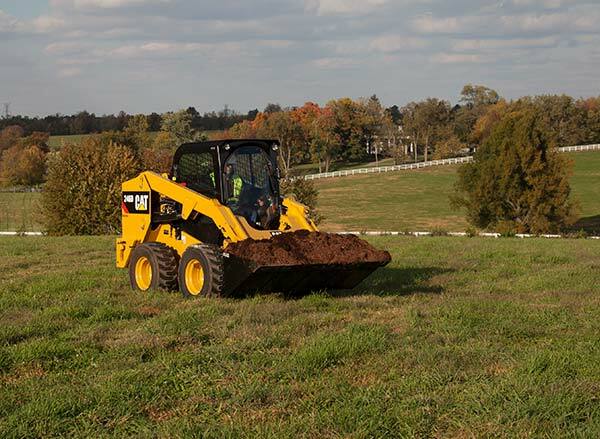 As part of the Cat dealer network, we may be able to source the right item for your specific application. Contact a sales representative to get started.